Whether you’re sober or not, it’s never ideal to see the red and blue lights appear in your rearview mirror. Your stomach drops, you feel like you’re going to be sick, and your mind works hard to figure out your next steps. If you’ve been drinking, then you probably feel even more nervous about what happens when you’ve decided to drink and drive. First, it’s never a good idea to drink and drive. If you decided to indulge in a night of drinking, then for your own safety and other people’s try to stay off the road. There have been many unnecessary deaths because drivers have chosen to drink and maneuver a car instead of calling a taxi or another form of transportation to get home safely. Now, with the easy access to transportation apps, there should be no excuses for deciding to drive drunk. However, we know at Murphy & Price LLP people still, unfortunately, drink and drive. If you’ve been arrested for drinking and driving, then reach out to a DUI lawyer today to begin to fight your charges. 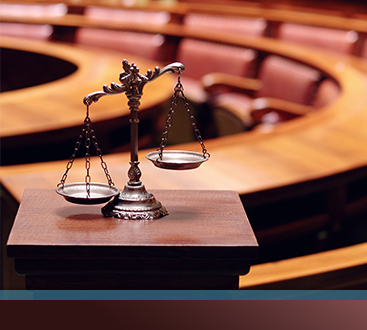 As experienced DUI lawyers, we’ll help you figure out the best strategy for your particular case. When you decided to drink and drive, you’re not only putting your life on the line, but you’re breaking the number one rule about not getting a DUI, which is do not do it in the first place. The best way to avoid a DUI or a DWAI is to not drink and drive. Instead, call an Uber, Lyft, taxi, your mom, or a friend, so you can get home in one piece. 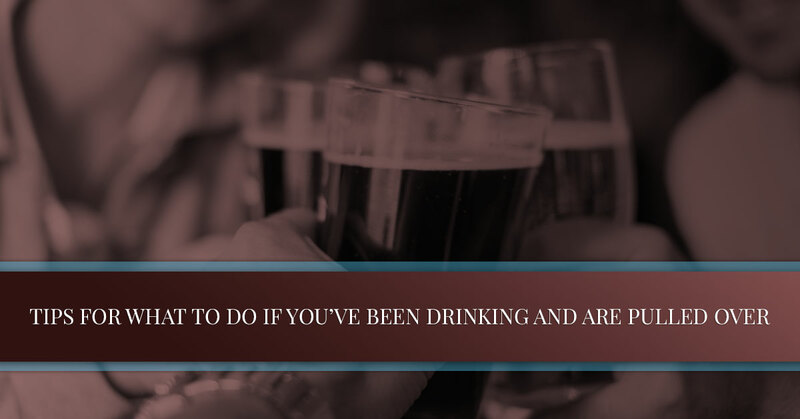 However, if you find yourself behind the wheel after knocking back a few cold ones, then below are a few rules you should follow if you’ve been pulled over under the suspicion of drinking while driving. The first rule you should always follow when dealing with the police is to stay quiet and be polite. If you are polite to the police officer, then there’s a better chance that he or she will be just as polite back. If you are quiet when dealing with the police, especially when drunk, then there’s a better chance that you won’t let something slip while talking. When the police officer begins to start questioning you about whether you know why you were stopped etc., then answer with short and simple answers. The police officer doesn’t need to know everything they just need to know the basics of why you may or may not be breaking the law. You have the right to keep your answers short and your tone polite. Keep in mind if you aren’t answering the answers in the fashion the police officer would like, there’s a chance they could get frustrated and even angry with your ‘lack of cooperation’. The second rule you should follow if you’ve been pulled over by the police is to know about the sobriety tests. In the state of Colorado, you have a few options when it comes to sobriety tests. First, there are the field sobriety tests or the roadside sobriety maneuvers and the portable breath test or PBT. Field sobriety tests, which include standardized tests like the Horizontal Gaze Nystagmus test, the one-leg stand and the walk and turn, are all voluntary. Refusing these tests, refusing to take the PBT and refusing to make statements have no administrative consequences (which means they don’t result in the confiscation or suspension of your license to drive). However, if the officer feels he has probable cause to arrest you on suspicion of DUI, he can request that you take a chemical test such as the blood or breath test. If you refuse to take a chemical test, then you can have your license suspended or revoked by the state of Colorado. When you’re pulled over regardless if you’ve been drinking or not, it’s important to know your rights. You should know your rights if you have to take a sobriety test, whether a police officer can search your car, and what you legally can and can’t do when pulled over. For example, a police officer can give you a choice at the scene of the arrest whether you want a breathalyzer test or want to go to the hospital. A police officer can’t search your car without probable cause and you are legally allowed to stay quiet while an officer asks you questions. Additionally, you have the right to refuse to take a field sobriety test. To stay safe, make sure not to drink and drive. To stay smart, make sure you know your rights. 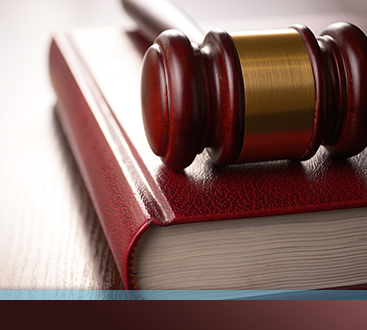 For more information, contact a DUI lawyer from Murphy & Price LLP today.